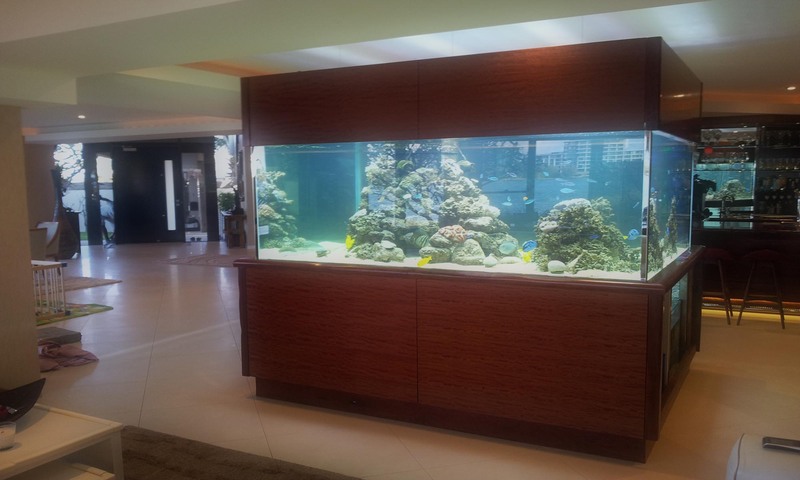 Where we specialise in building custom aquariums, cabinetry, and life support systems (filtration) to the highest of standards to suit your needs. We also carry and large range of livestock to fill your aquarium. If you require anything from small tank to house your Siamese fighter or cherry shrimps, all the way to a monster reef aquarium to be the centre piece of your home, we have the expertise and knowledge to help you! 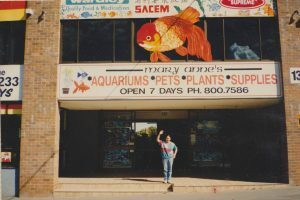 We started our business from humble beginnings in 1992, with founders Mary-Anne and Damien Seeto and family staring our retail store in Browns Plains. We catered to for every aspect of the aquarium hobby from the entry level goldfish all the way to fully self maintaining reef systems. During the 2000s, Dennison and Damien forged a name for building larger and more complex aquariums and systems. In 2011 the decision was made to shift the main focus of the business from their retail store to focusing purely on building custom aquariums. In our purpose built workshop we can provide everything from the glass aquariums themselves, to metal and wooden stands and cabinetry, to plastic work done on our in house CNCs. We pride our selves on being able to do almost everything in house, that way we can work with the customer, straight from communication to the end product.